Dr. Nathan Loewen, one of the department’s newest faculty members, sat down with the REL film team for a short interview. Everybody’s talking ’bout the new kid in town, so watch the video to get in the loop! For another, more lengthy Q&A, click here. 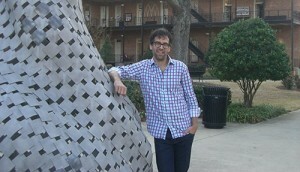 Dr. Nathan Loewen, the New Kid in Town from UA Religious Studies. 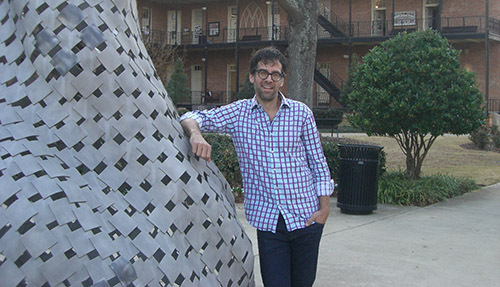 This entry was posted in Faculty Blog, Relevance of Humanities, Religion in Culture and tagged Nathan Loewen, New Faculty, New Kid in Town, Vimeo by admin. Bookmark the permalink.